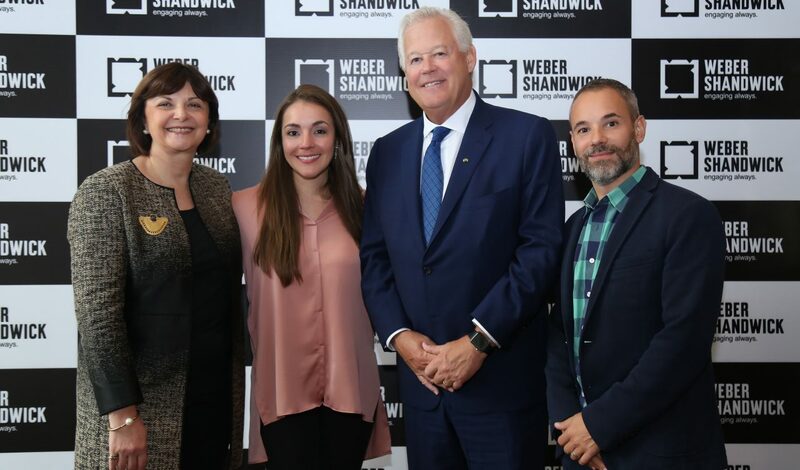 Weber Shandwick executives welcomed clients and guests last month in Colombia to celebrate the opening of the firm’s Bogotá office. 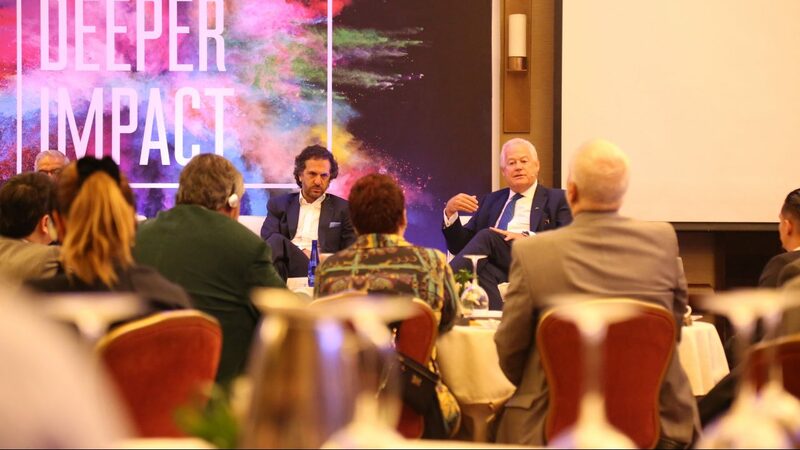 Weber Shandwick Chairman Jack Leslie and Laura Schoen, chair of Weber Shandwick Latin America and president of the firm’s global healthcare practice, led a conversation about the growing market competitiveness within Colombia. During the discussion, Leslie highlighted the opportunities available for Colombian industries to strengthen ties with the United States and the economic resurgence that Colombia is experiencing. Following the panel, Adam Wall, president of the Americas for Weber Shandwick’s new X Practice, presented on the content to conversion revolution in many global markets around the world. He also introduced the firm’s C3 (Content, Community and Conversion) offering as a solution to help clients facilitate more targeted audience engagement and leverage digital content to drive conversion and ultimately achieve deeper business impact. 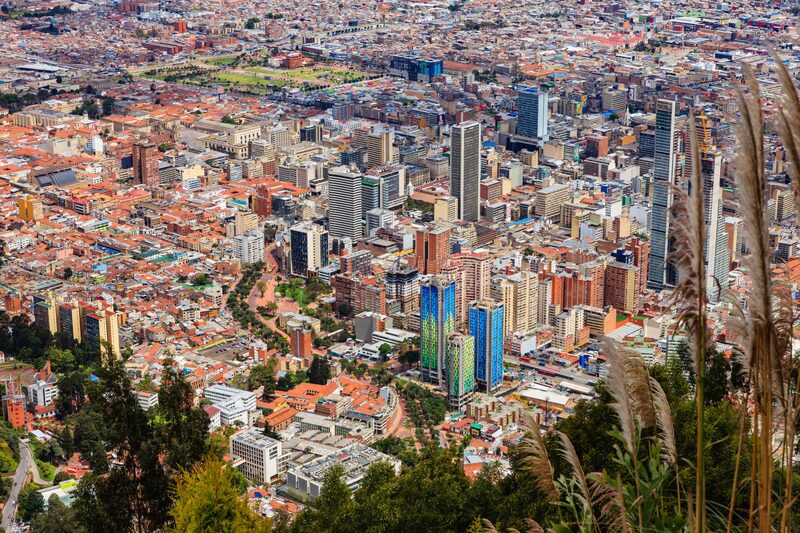 Weber Shandwick Bogotá opened its doors earlier this year in partnership with fellow Interpublic agency McCann to further expand its presence in Latin America and meet growing demand from domestic and multinational companies in the region. 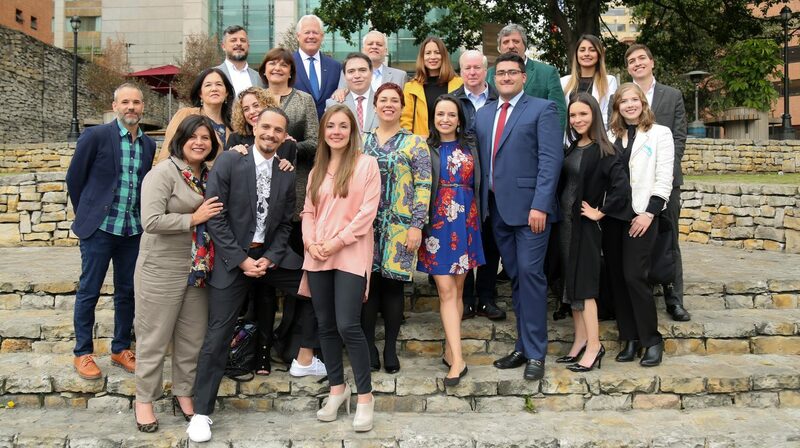 Weber Shandwick’s growing network across Latin America also includes owned offices in Brazil and Mexico, with affiliates in Argentina, Chile and Peru.